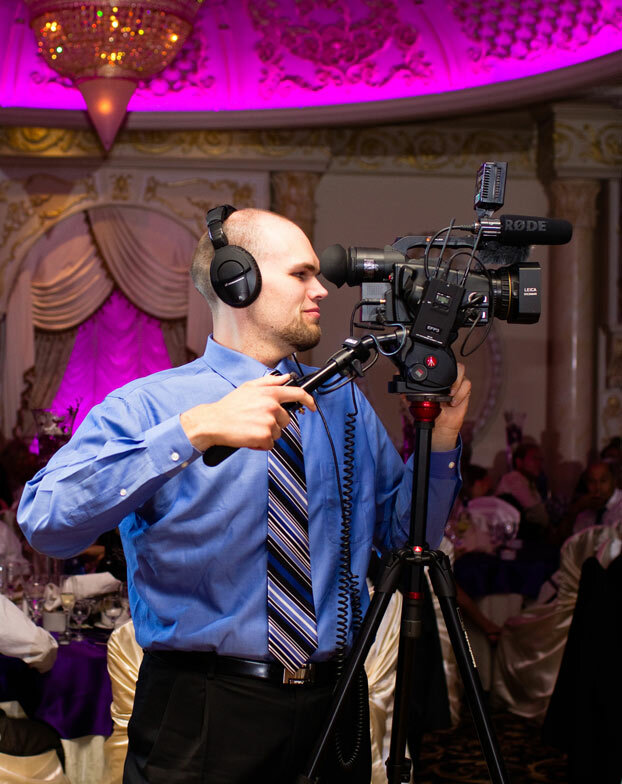 Do you wish to have your very own professional camera man, roaming through your crowds of guests, speaking to them in a fun and professional manner, dressed appropriately, capturing their heart felt comments and messages to you, to the bride and groom, to the event organizer. Do you wish to see all the fun people are having at your event? Now you can do that with All Events PhotoBooth Shout Outs!!! You will get a fully trained, currently working in the film or television industry, professional with a fun and happy attitude for the amount of time that you request and at the time you wish them to be there. They will comb the event over in that time period to get as many comments / Shout Outs as they possibly can. They will then take the footage to an editing suite where the footage will be captured digitally and edited to your liking. Based on the event, we will add an intro, edit the clips, professionally adjust all audio, and package it all on a DVD and include a youtube / facebook version of the video for you to upload or share with friends. You will also have the option to choose between Standard definition or High definition Blue Ray. This service is based on availability, so please book in advance as professionals of this caliber are hard to come by. Contact us for a quote today!